Barbados is one of the Caribbean Windward Islands in the West Indies, discovered by Portuguese in 1563, and first settled by Britain in 1624, issued its first gold coins in 1975. Barbados remains a member of the British Commonwealth, with the Queen as Head of State as Queen on Barbados. 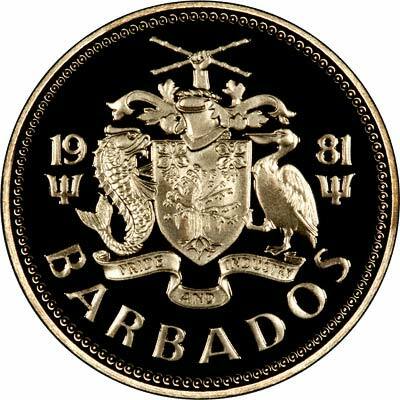 Although Barbados became independen in 1966, it did not issue its own coins until 1973, before this British Caribbean Territories coins were used. 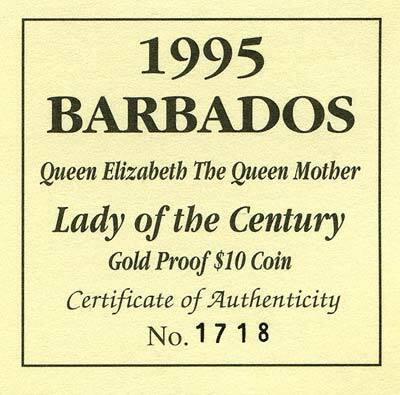 The first gold coins issued for Barbados were in 1975. 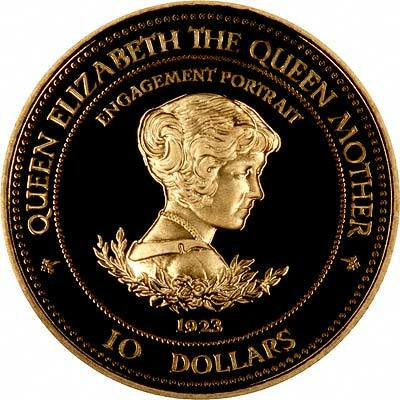 All Barbados gold coins are commemorative issues. 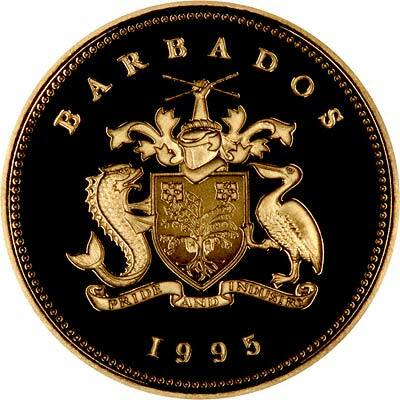 We usually manage to have a small selection of Barbados gold coins in stock. AGW = Gold Content = Actual gold content weight in troy ounces. 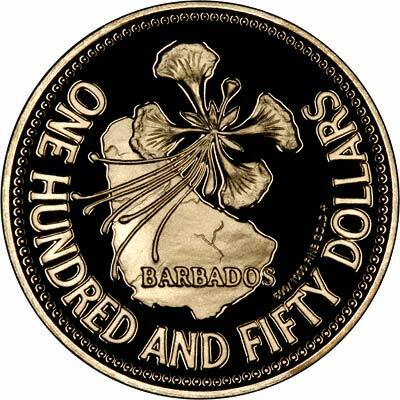 For silver and base metal coins of Barbados, please look at our original Chard Coins website. We make an active market in almost all world coins, gold or otherwise, including Barbados gold coins. If you have any of these coins to sell, please contact us, or post them to us for appraisal and offer.